Egypt! Minecraft Egyptian Adventure Map (Download + Review) | Surviving Minecraft, Minecraft Adventures! 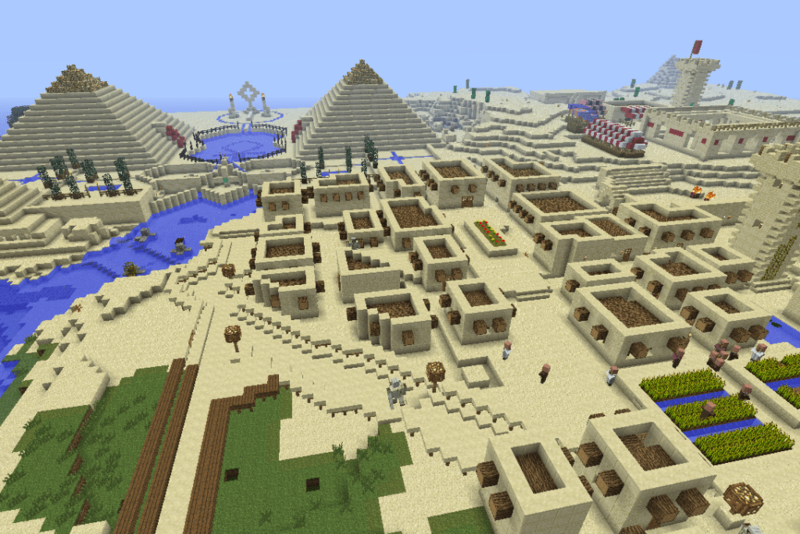 This is a minecraft adventure map set in Egypt amidst the pyramids and the bazaars and the desert homes. If you’ve a hankering for Serious Sam style minecraft gameplay, then this is a map worth looking at. This entry was posted in Adventure Maps, Survival Maps and tagged egyptian adventure, minecraft egypt map, minecraft egyptian map, minecraft pyramid map on January 25, 2013 by Hope.